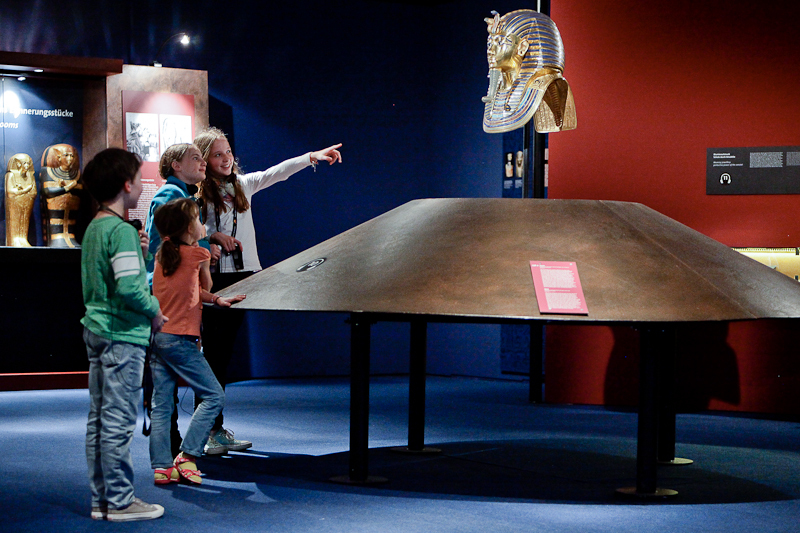 PORTLAND, Ore. – The Discovery of King Tut, an exhibition about one of the most significant archaeological discoveries of the 20th century, opens on October 6 at The Oregon Museum of Science and Industry (OMSI). The reproduction of the burial treasure in its original archaeological context offers a compelling insight into the historically unique discovery of the Pharaoh’s tomb in the Egyptian Valley of the Kings more than 95 years ago. According to his records, the British archaeologist Howard Carter exclaimed, “I see wonderful things!” on November 26, 1922 as he pushed a candle through a hole in the antechamber of the tomb of Pharaoh Tutankhamun, who died more than 3,000 years ago. After five years of painstaking and initially fruitless excavation work in the Valley of the Kings, the British archaeologist made a discovery that remains unparalleled to this day: a virtually intact pharaonic tomb with all its treasures. 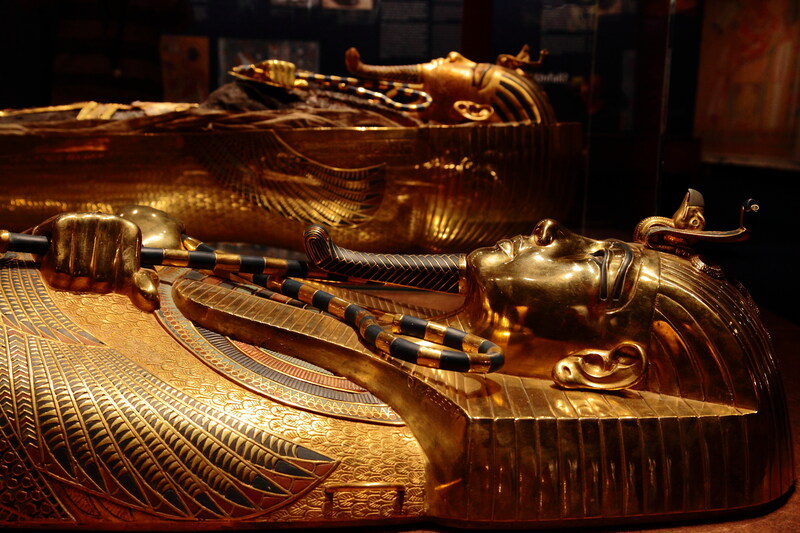 Almost 100 years after the sensational find, The Discovery of King Tut brings this historic moment and the story of the burial treasure’s discovery to life in a unique way. Containing some 1,000 objects, extensive graphics, films and a complimentary audio guide, the complete context of this monumental event is presented in an educational, exciting and entertaining manner. 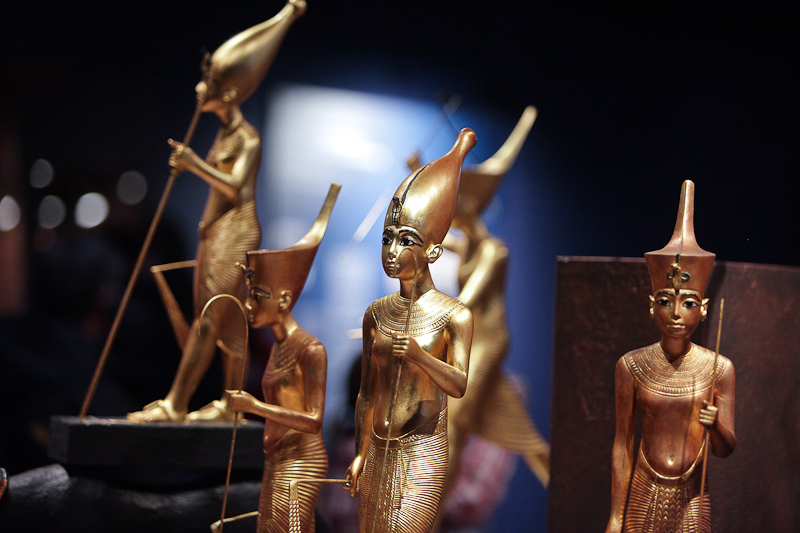 The treasures of Tutankhamun still count among the most significant archaeological discoveries ever uncovered. 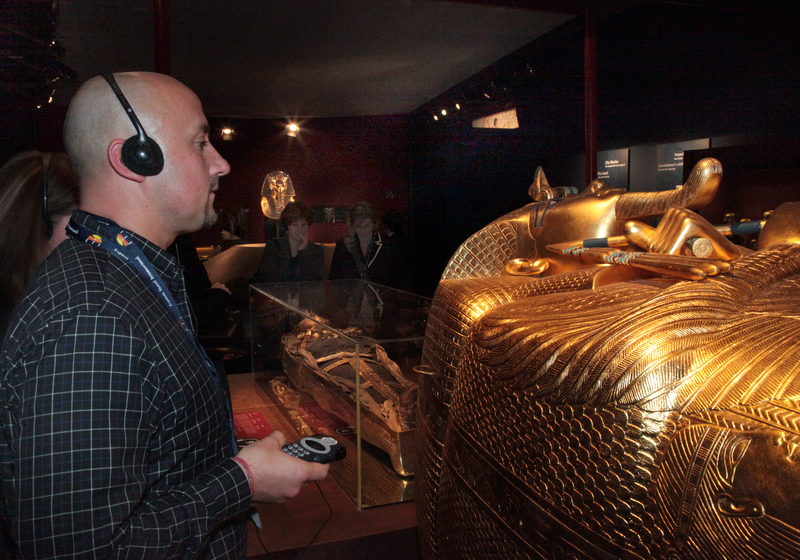 Since Howard Carter stumbled upon the Pharaoh’s tomb in the Valley of the Kings, the fascination inspired by the thousands of burial goods, the golden coffins and shrines, the masks, the jewellery and the fate of the king who died young has remained unbroken. In 1980 during an international tour, for conservation reasons only a few items of the burial treasure from the Egyptian Museum in Cairo could be shown in the Egyptian Museum in Berlin. Among them was the king’s famous gold mask, which is no longer available on loan from the Cairo Museum. The treasure trove as Howard Carter discovered it in 1922 now only lives on in the excellent black-and-white photos taken by the excavation photographer Harry Burton. 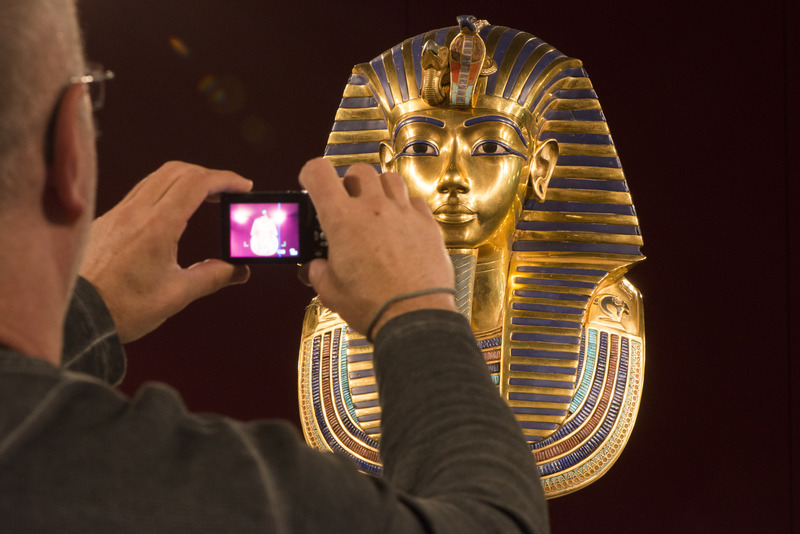 The Discovery of King Tut offers guests the opportunity to experience Carter’s important find three-dimensionally in its original archaeological context. 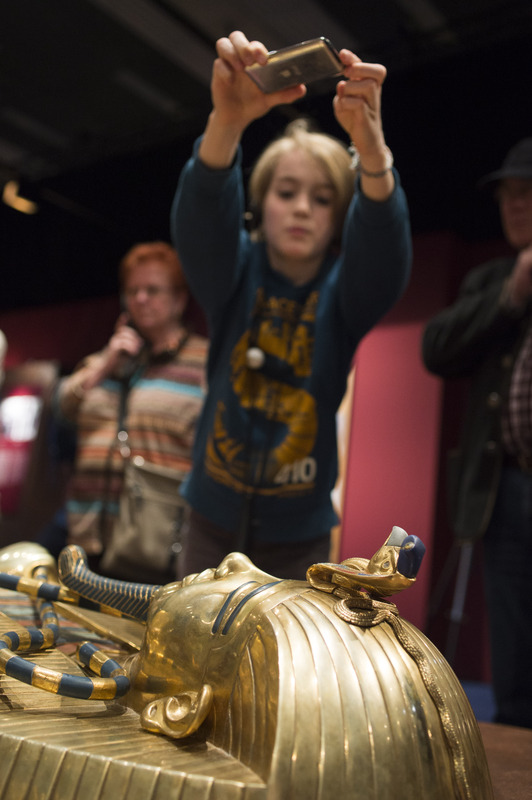 The Discovery of King Tut at OMSI is made by possible through generous support from supporting sponsor, Wells Fargo. The exhibition is also made possible through generous support from supporting sponsor, Arlene Schnitzer. 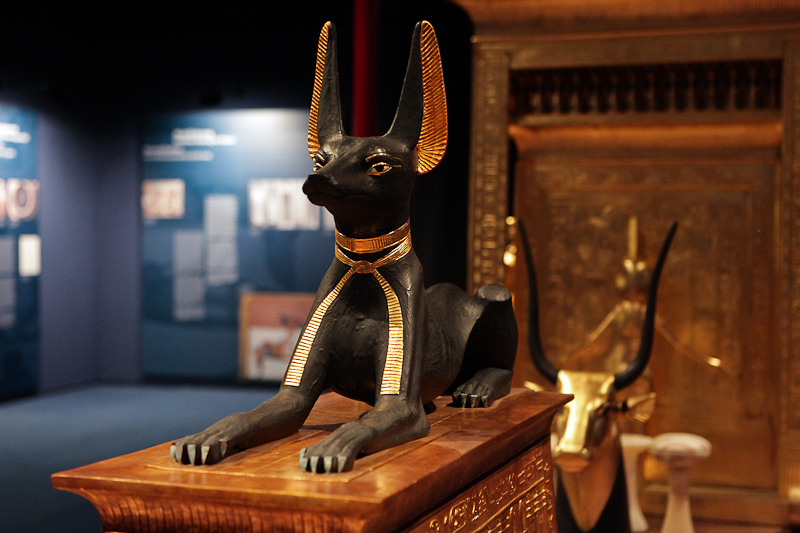 The Discovery of King Tut is on view October 6, 2018 – January 27, 2019. Tickets to this exhibit, which include general museum admission, are $22 for adults, $15 for youth (ages 3-13), and $18 for seniors (ages 63+). Prices for OMSI Members are $8 for adults, $5 for youth, and $7 for seniors. Guests can purchase tickets online at omsi.edu, via phone at 503.797.4000 or in person at the museum.